The way I respond to something reveals the attitude that’s in my heart. That is true with all things in life, including my own sin. 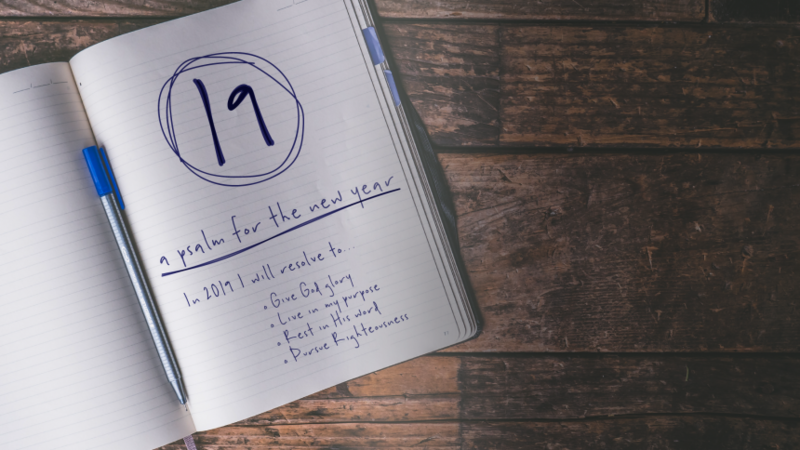 As we finish up our series on Psalm 19 we see that the way I respond TO sin reflects the attitude of my heart TOWARD sin. Previous Sermon Link19 – Week 3: Resting in God’s CommandsNext Sermon LinkGrace and Truth – Week 1: How should we respond to all people?